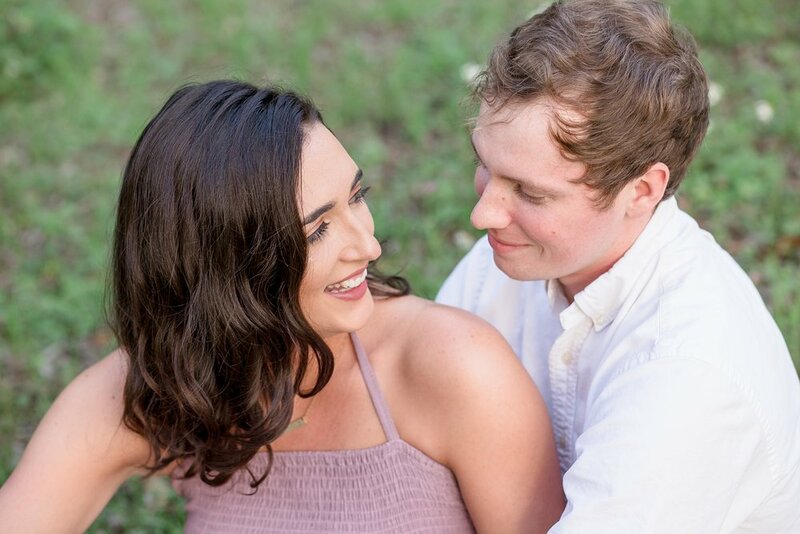 I am so excited about these two getting married in 2020 at Loblolly Rise! They are so fun, sweet to each other, and braved the overcast weather during their session. You guys rock!